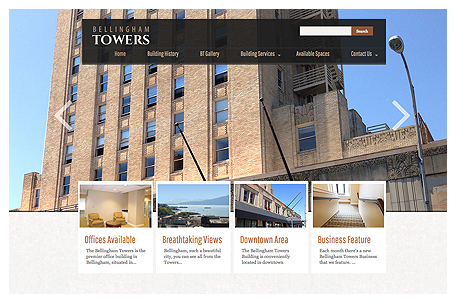 Bellingham Towers located in downtown Bellingham, WA in the business district. 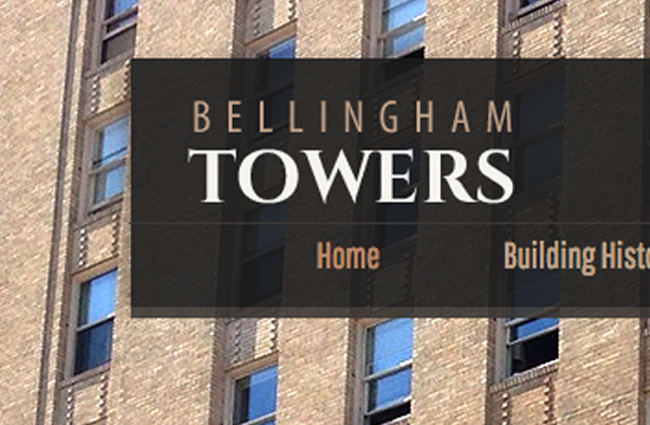 The Towers is the city’s tallest commercial building at 15 stories with about 82 office spaces. They offer customization to spaces to meet your needs.